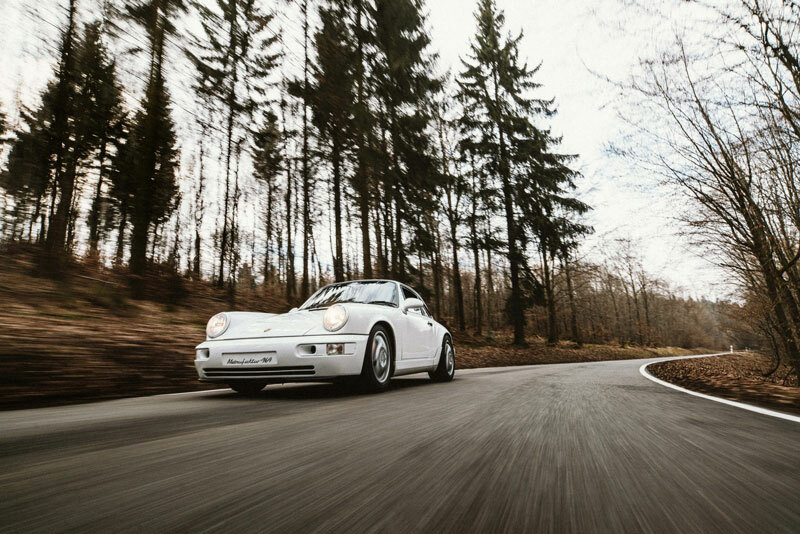 After a couple of years of being outside of people’s interest, the 964 is now moving into the spotlight for Porsche fans with a particular liking for air cooling. Its powerful performance and low weight deliver the original 911 feeling coupled with well-engineered technology. It has the classic look but is significantly faster and technically more modern than its predecessors. The sports car for connoisseurs and aficionados has become an item for collecting and investment. Nevertheless, it was made to be driven. 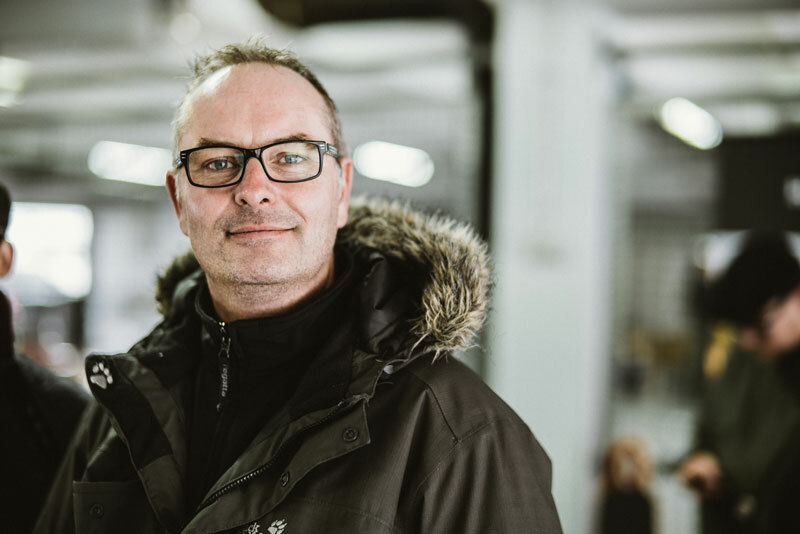 We are always striving to build an even better Porsche 964, which is why we put so much value into using mostly original parts – unlike other workshops. We restore and optimise your Porsche 964 with a lot of joy and love for detail. We stick to our motto “Best Quality without Compromises” and offer you the highest level of reliability and transparency. 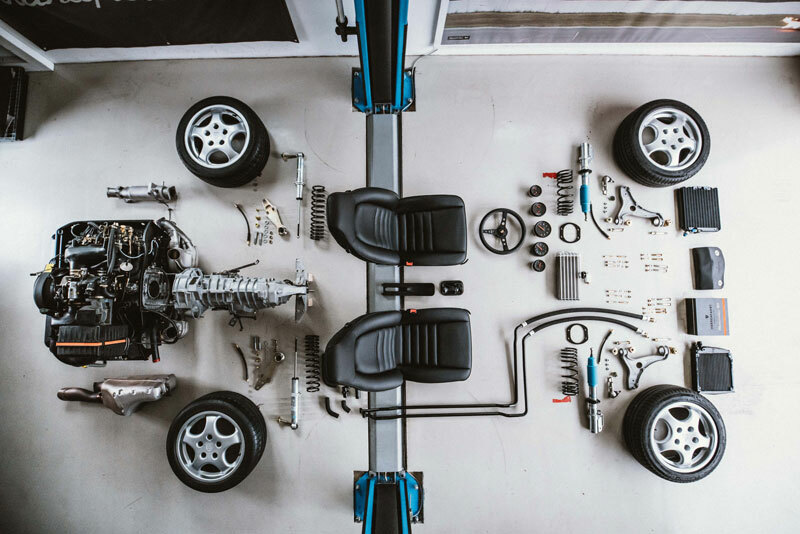 While other advisors normally focus on the technical aspects of a pre-owned car and therefore primarily inform the buyer on which components have worn down significantly or have been damaged, many other criteria play also a big role for Manufaktur 964. Out of love for automobiles, specifically the Porsche 964, we have made our passion our profession. The perfect combination between the classic look of the Porsche 911 and high comfort and well-engineered technology has been appealing to us from the very start. 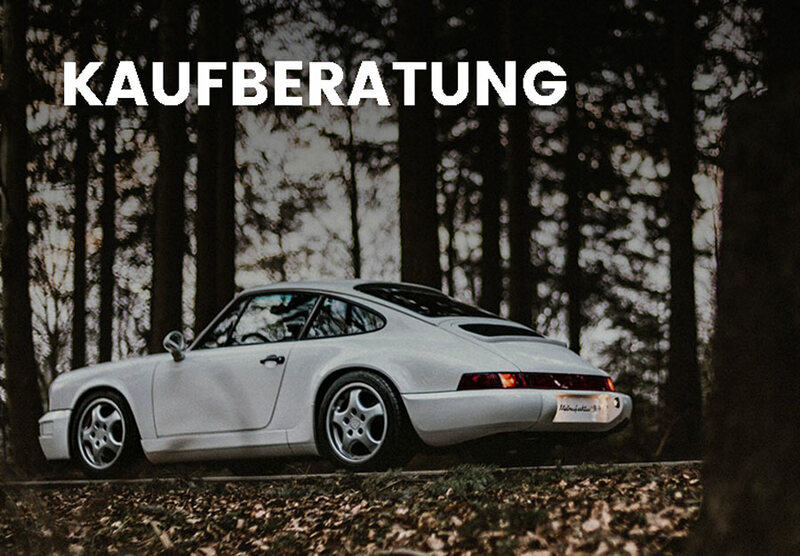 As Porsche 964 specialists, we set the highest standards in processing, consulting and performance.